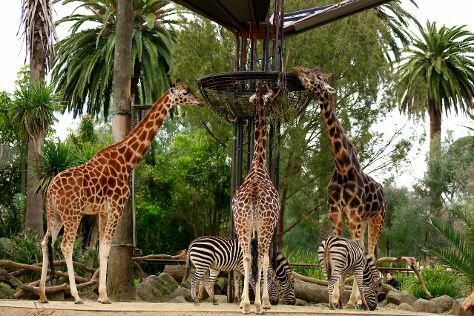 Family-friendly places like Melbourne Zoo and Eureka Skydeck 88 will thrill your kids. There's much more to do: admire the natural beauty at Royal Botanic Gardens, explore the world behind art at National Gallery of Victoria, get your game on at Zero Latency, and see the interesting displays at Melbourne Museum. To see ratings, where to stay, other places to visit, and tourist information, use the Melbourne road trip tool . Singapore, Singapore to Melbourne is an approximately 10.5-hour flight. You can also do a combination of flight and shuttle. The time zone difference moving from Singapore Time (SGT) to Australian Eastern Standard Time (Victoria) (AEST) is 2 hours. Prepare for much colder weather when traveling from Singapore in September: high temperatures in Melbourne hover around 20°C and lows are around 7°C. Finish your sightseeing early on the 16th (Wed) so you can travel to Gold Coast. 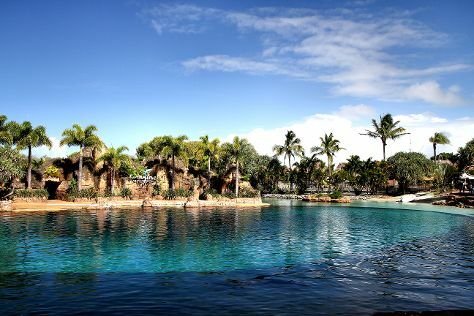 Bring the kids along to Sea World Theme Park and Warner Bros. Movie World. Venture out of the city with trips to Brisbane (City Botanic Gardens & Lone Pine Koala Sanctuary). The adventure continues: enjoy the sand and surf at Surfers Paradise Beach, head outdoors with Pelican Feeding, find something for the whole family at Infinity Attraction, and stroll through Burleigh Heads Beach. For where to stay, traveler tips, more things to do, and more tourist information, use the Gold Coast holiday planner . You can fly from Melbourne to Gold Coast in 4 hours. Alternatively, you can do a combination of flight and train; or drive. Traveling from Melbourne in September, expect Gold Coast to be a bit warmer, temps between 27°C and 15°C. On the 20th (Sun), wrap the sightseeing up by early afternoon so you can travel back home.